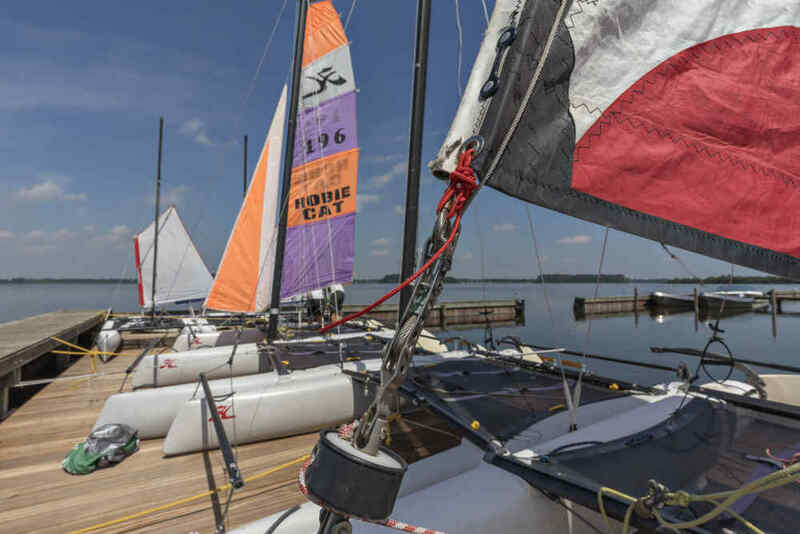 Resort Poort van Amsterdam offers a unique location for water sports and recreation on the water. 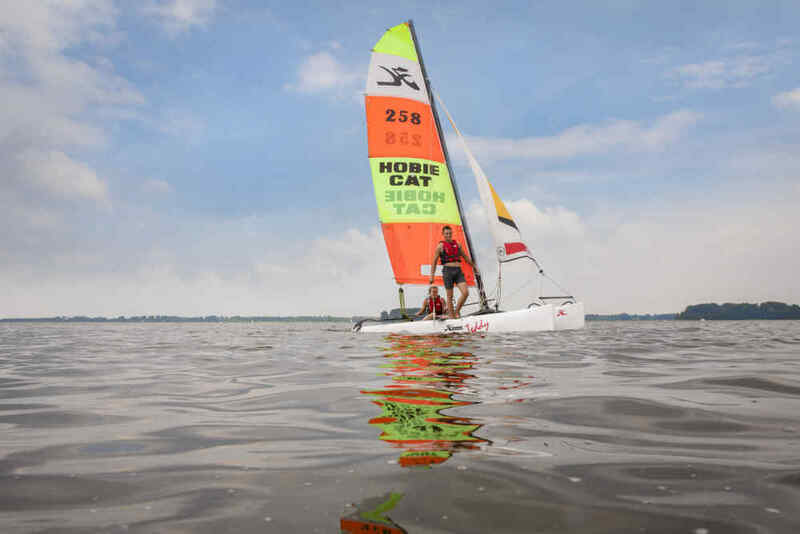 From kayaking to catamaran, here it is possible! 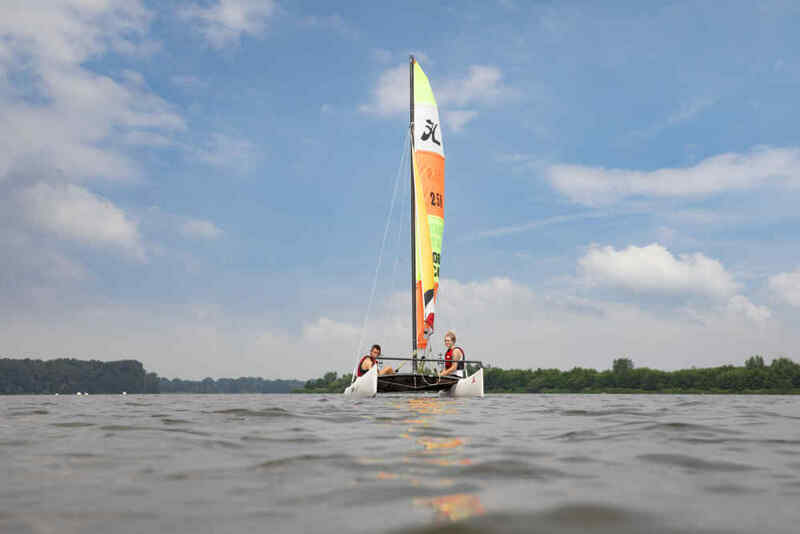 At water sports center Poort van Amsterdam you can rent everything to make your day of watersports a success. We offer a wide range of objects.